Research on dropout and graduation rates by disability category is building a knowledge base for more effectively targeting supports for students with disabilities. This R&D Alert Online article highlights findings that reveal important variations and some surprising patterns among disability categories. Also be sure to check out the latest R&D Alert print edition, which focuses on health, safety, and justice. 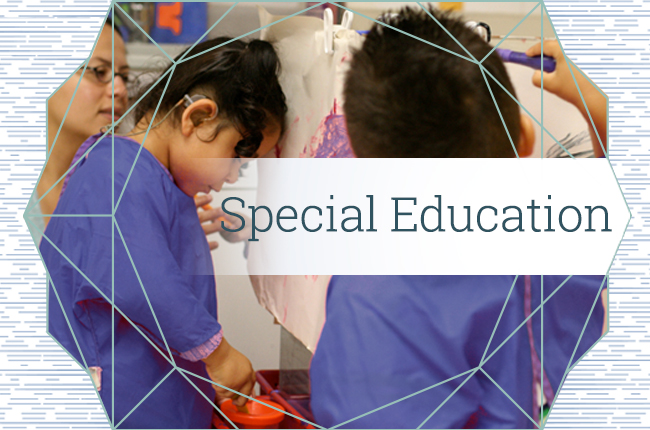 This professional learning opportunity aims to help educators develop and implement academic instruction that addresses the unique needs of English learners with disabilities and other learning difficulties. 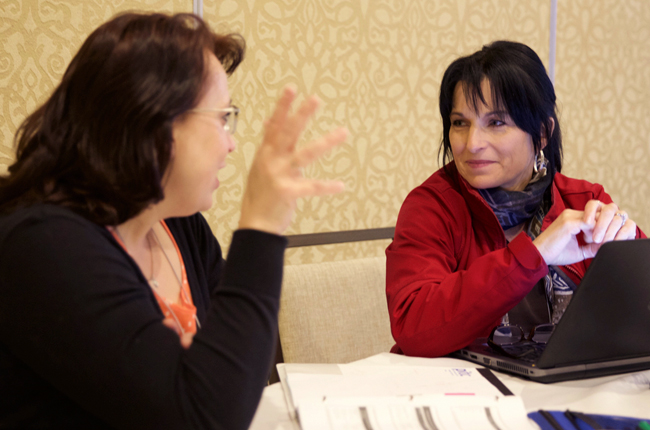 Learn how you can implement research-based instructional strategies at your site to improve teaching and learning. 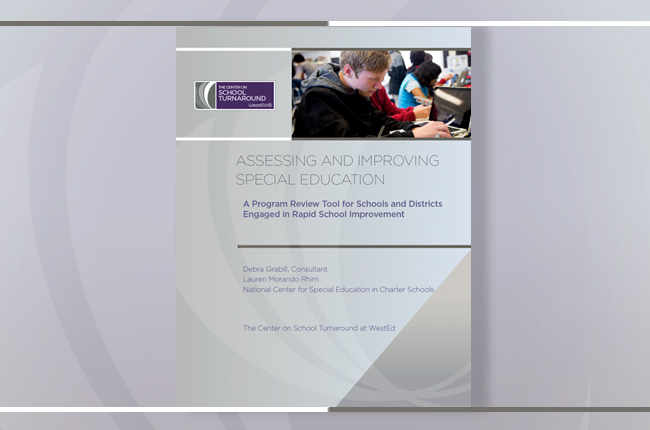 This unique toolkit helps school and district leaders evaluate and strategize ways to improve special education programs as part of a school improvement plan. The resource presents a six-step program review process, details 16 key features of high-quality programs, and includes helpful planning templates. 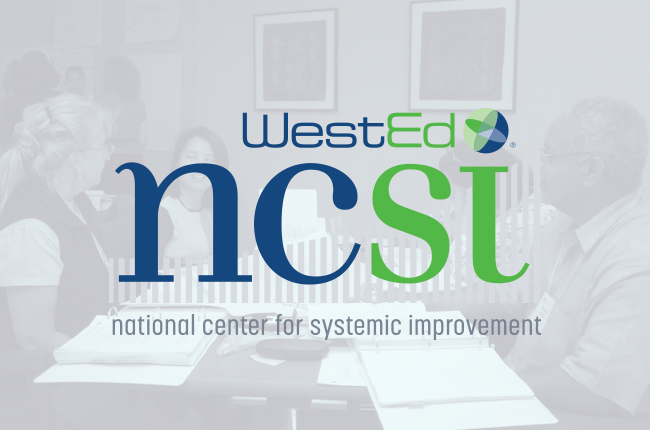 WestEd’s National Center for Systemic Improvement (NCSI) provides technical assistance designed to bolster states’ capacity to serve as a resource for their school districts and early intervention programs that are striving to improve outcomes for children with disabilities. Visit the NCSI website to learn more and to access free resources, state spotlights, webinars, and more. 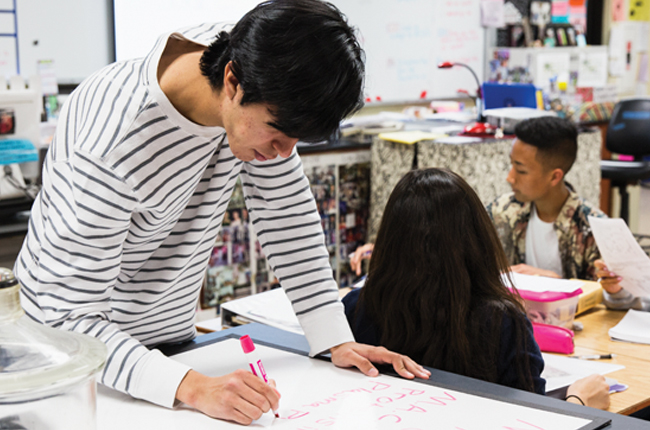 If your school or district is reviewing solutions for comprehensive support and improvement (CSI) or targeted support and achievement (TSI), WestEd's experts can help you manage and sustain improvement plans with an emphasis on meeting the needs of all learners. Are you or someone you know looking to make a difference in the education of children, youth, and adults? Visit WestEd.org/careers for a full list of our current career opportunities. 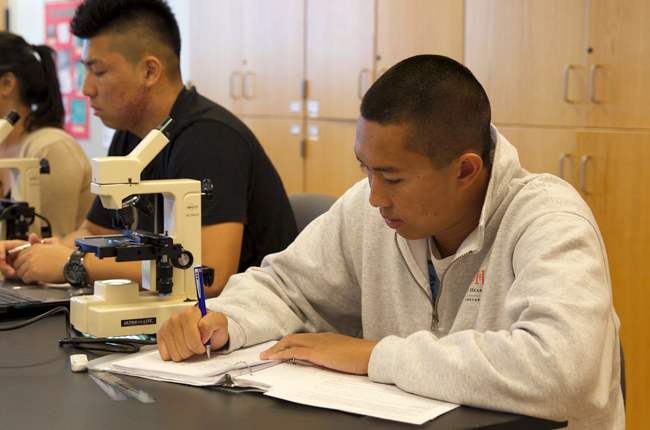 WestEd is on Facebook, Twitter, and LinkedIn. Connect with us to stay informed about our research, resources, services, events, and career opportunities. Join WestEd at regional and national conferences and register for our professional learning opportunities throughout the year. To ensure deliverability, please add “ebulletin@e.wested.org” to your address book. Copyright © 2018 WestEd. All rights reserved.